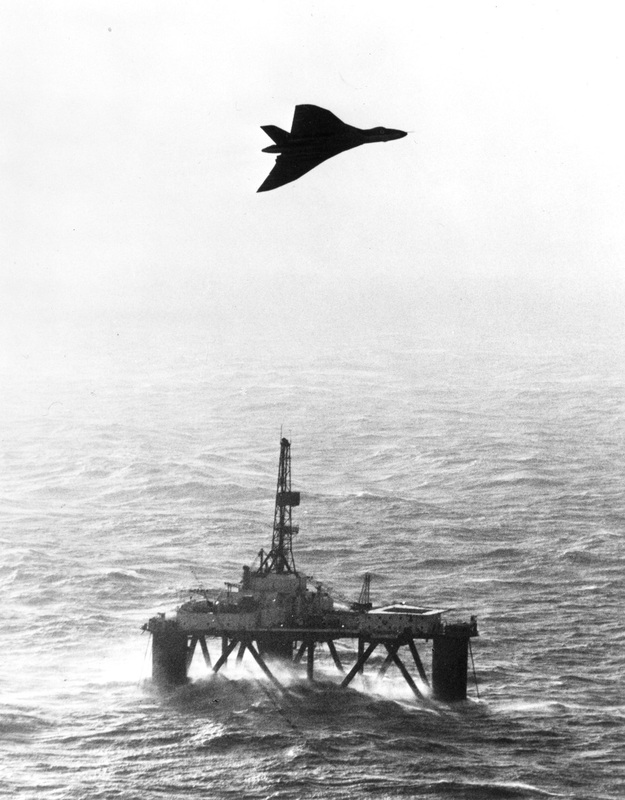 From 1973 to 1982, the Vulcan was also used in the Strategic Reconnaissance role. 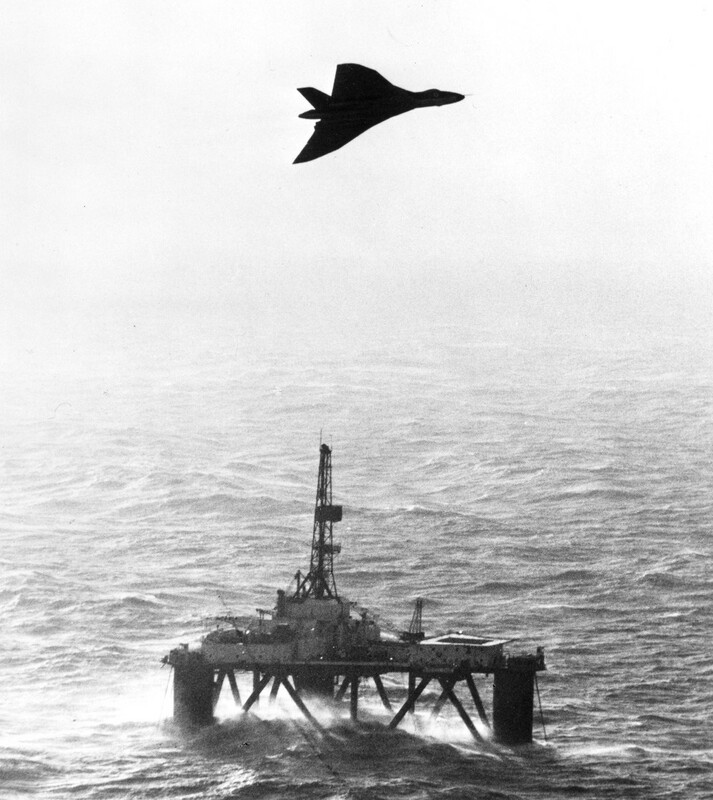 Specially converted aircraft, designated Vulcan B2 MRR (sometimes called ‘SR2) were operated from RAF Scampton by 27 Squadron for long-range maritime radar reconnaissance sorties. The squadron also had a secondary role which involved high-altitude missions, fitted with underwing ‘sniffer’ pods, taking samples of the upper air for scientific analysis.